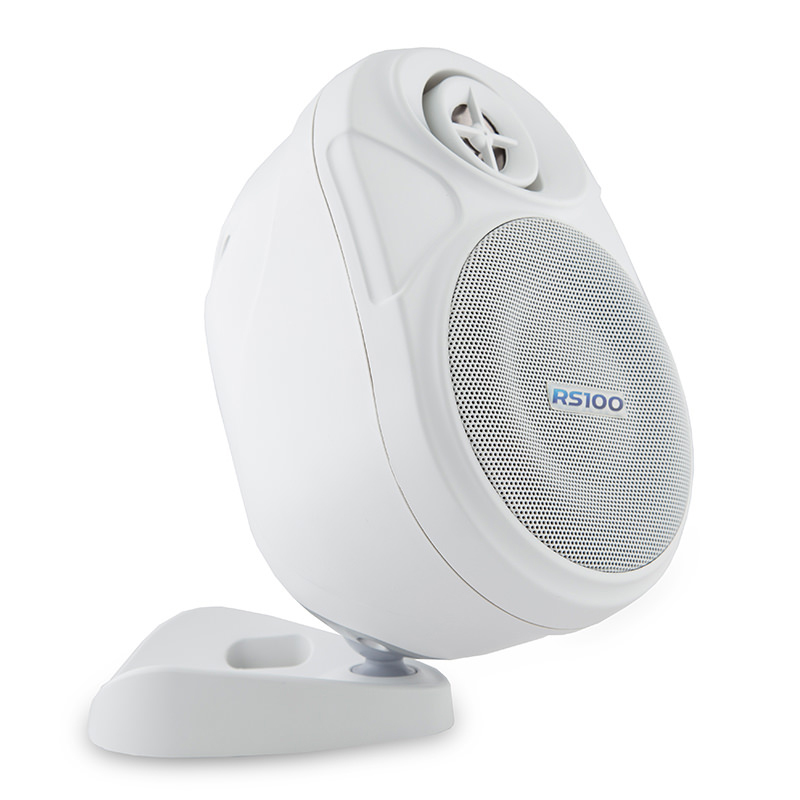 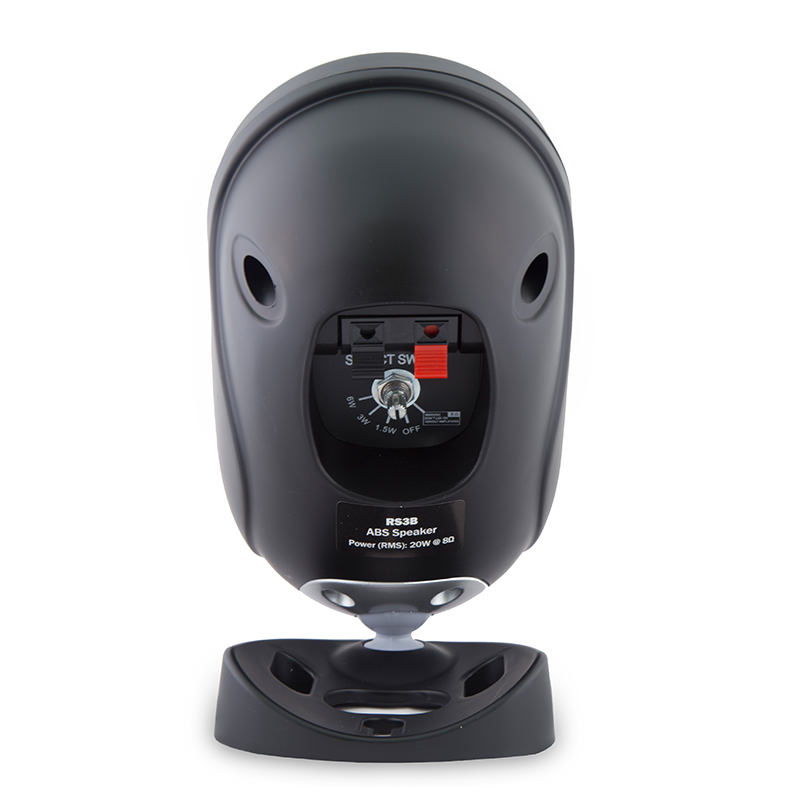 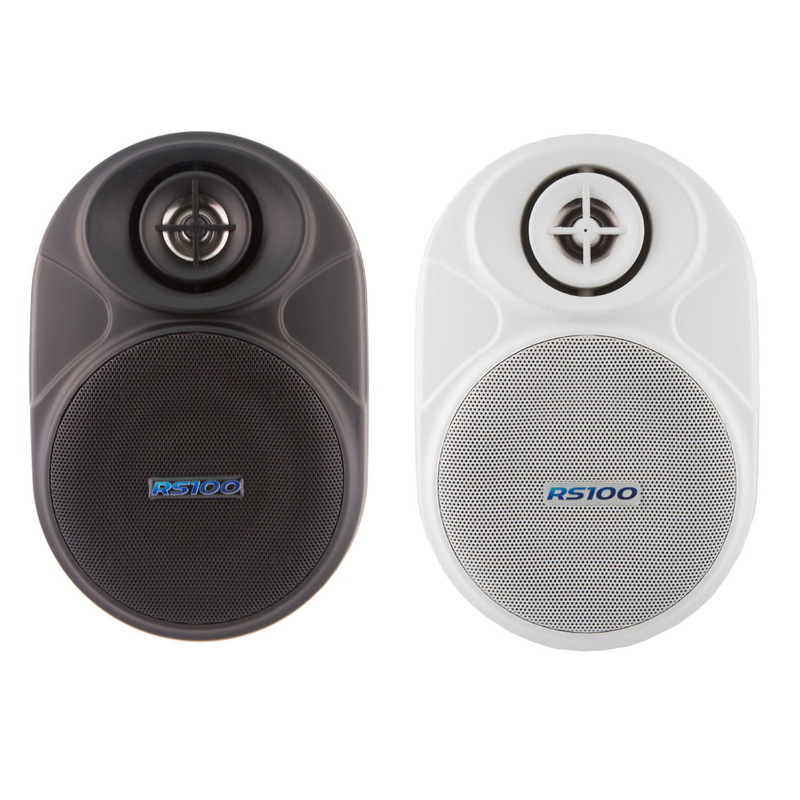 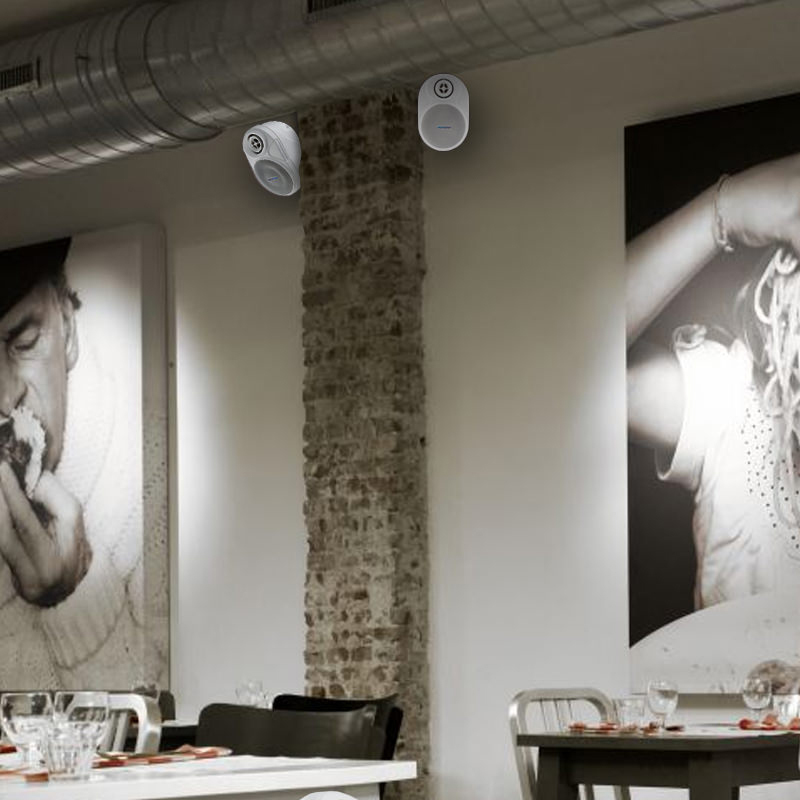 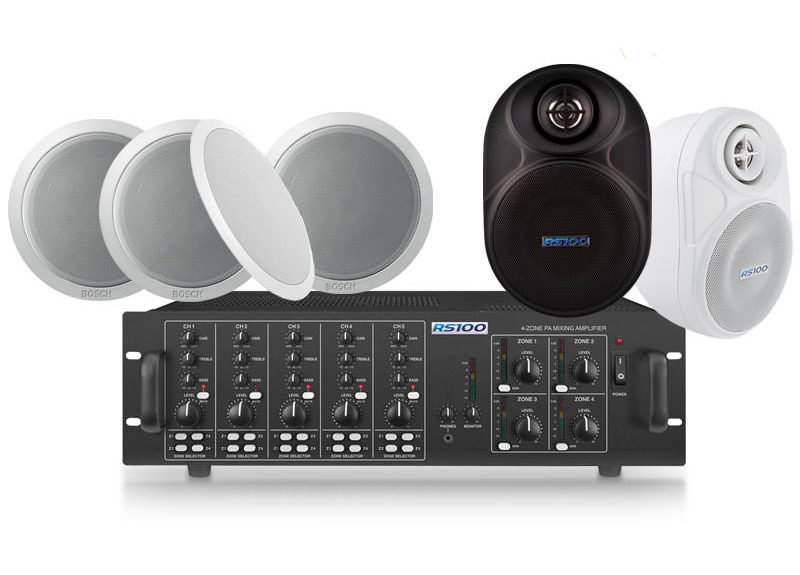 The RS100 3 series speakers feature a fresh modern design set in a ultra-compact molded light weight ABS casing, ideal for sound installation where discrete background music and paging is required. 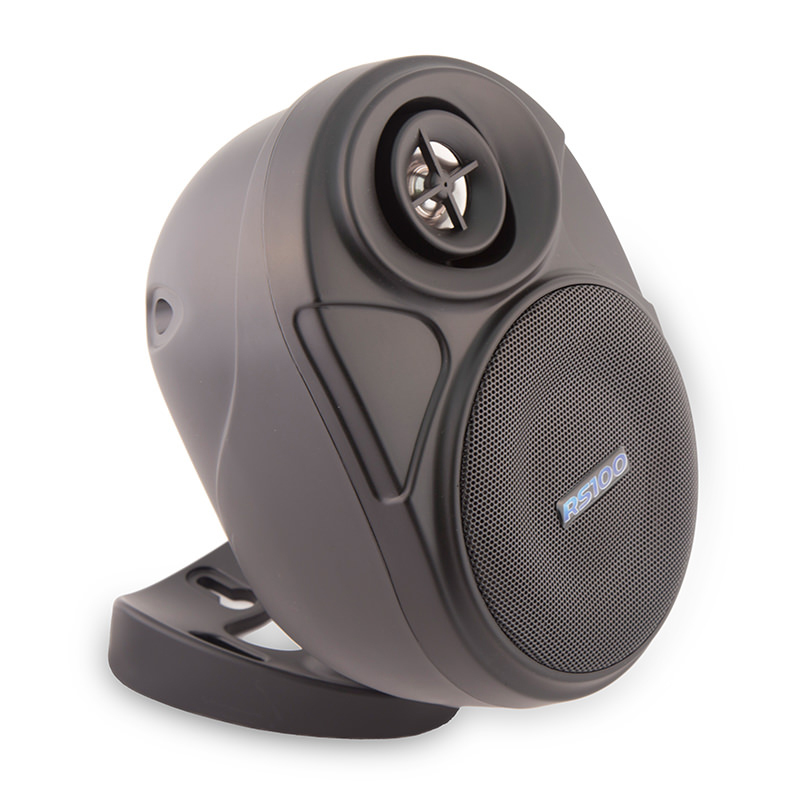 Features include a unique angled front baffle which helps improve speech intelligibility and music reproduction in the listening area. 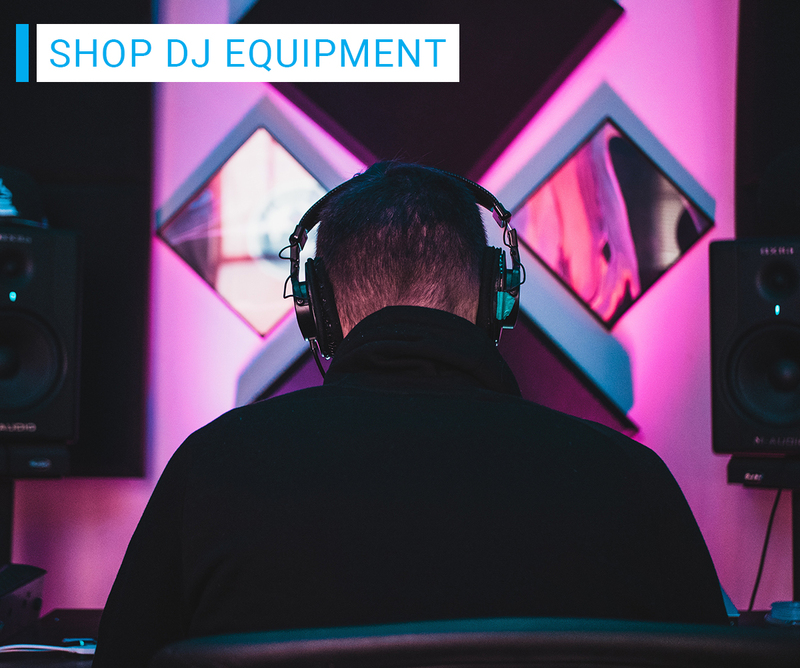 Featuring a dual use bracket/stand the RS100 3 series speakers are easy to install without removing the bracket. 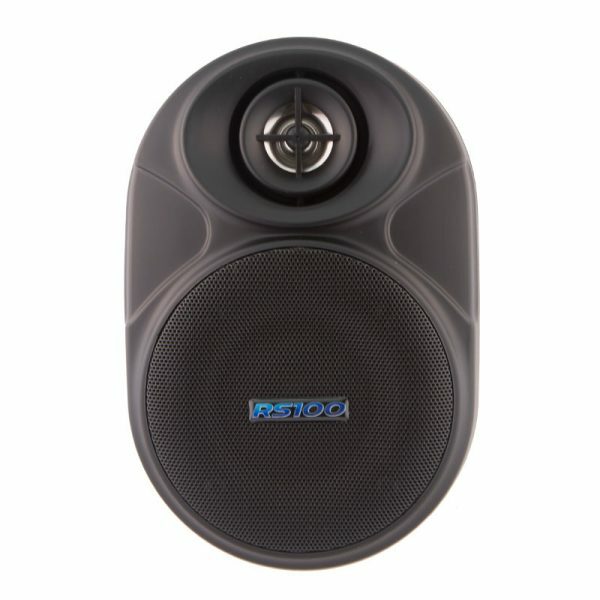 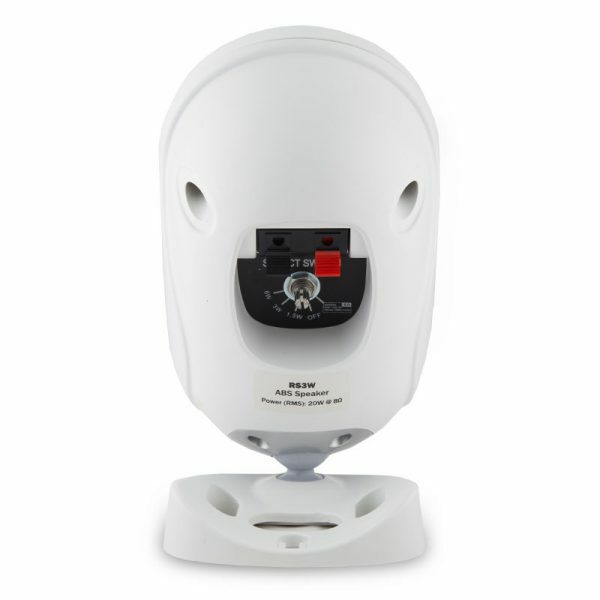 The speakers can be used on either 8ohm or 100V line systems with 1.5W, 3W and 6W wattage taps available for 100V use.